JOHOR BAHRU: A search-and-rescue team today found another body of a man floating in the sea off Johor where a Bolivian-registered barge sank on Wednesday and 14 crewmen went missing. The second body (nationality yet to be verified) was found by fishermen at 9.3 nautical miles northeast of Tanjung Penawar, Kota Tinggi at 6.55 pm, said Tanjung Sedili District Malaysian Maritime Enforcement Agency (MMEA) in a statement. "A MMEA vessel brought the body to Marina Tanjung Pengelih jetty and handed it over to the police for further action," said MMEA. Earlier today, the first body was found at at 3.45 pm about 14 nautical miles from where the Ocean Line 208 barge had gone down. 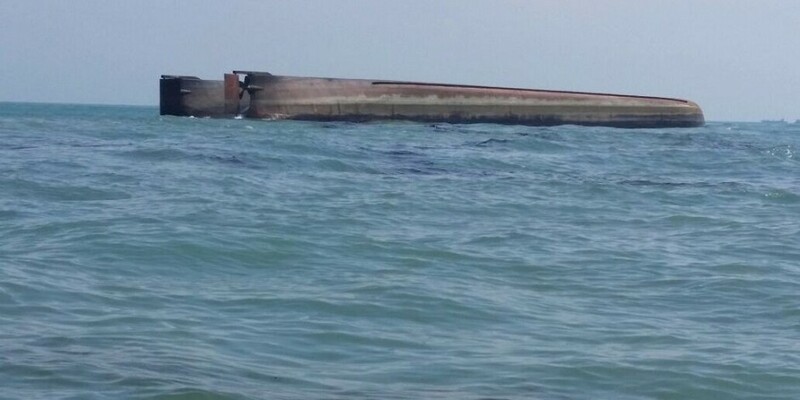 The sand-laden barge sank at 8.6 nautical miles east of Tanjung Punggai at 4.20am on Wednesday while heading to Pengerang from Teluk Ramunia. Fourteen crewmen, comprising 13 Chinese nationals and a Malaysian, were reported missing in the incident. TANJUNG SEDILI: A body of an Ocean Line 208 crew member was found floating in the sea, at a location 14 nautical miles away from where the sand dredging vessel capsized on Wednesday. Malaysian Maritime Enforcement Agency (MMEA) District 7 commander Mustafa Kamal Abas said the body was of a man, but his identity was yet to identified. The body was found floating face down at 3.45pm. 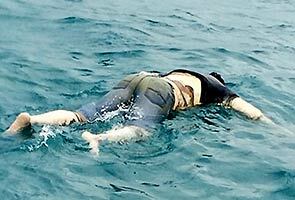 The body was brought to the Tanjung Sedili jetty, and handed to the police to facilitate investigation. Mustafa also said the search and rescue operation to find the remaining 13 crew members including a Malaysian and a woman, ceased at 7pm yesterday and would resume today. 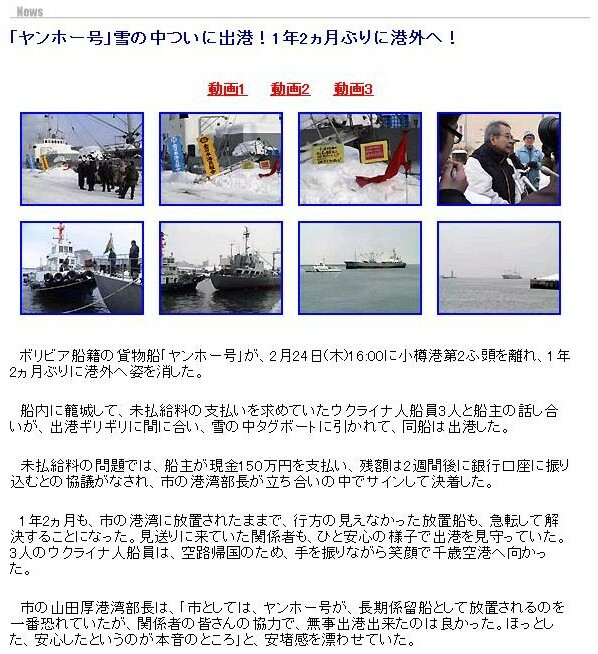 There are three MMEA vessels and other assets from the marine police and navy involved in the operation. 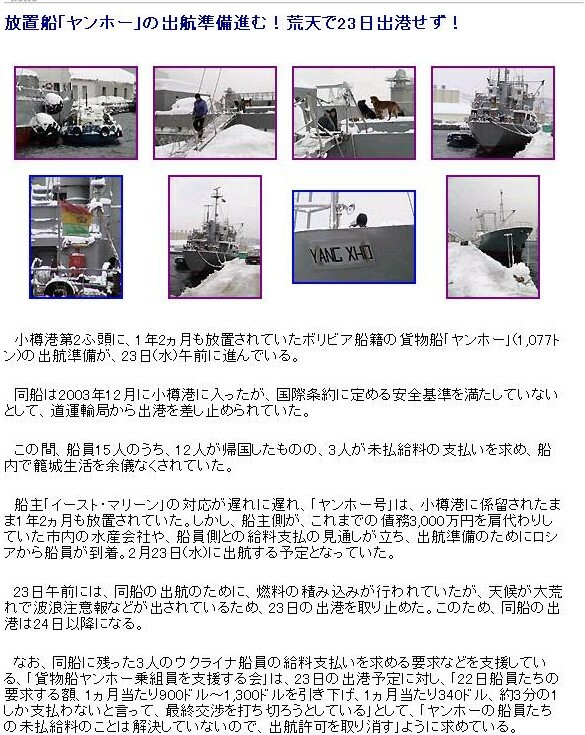 Five diver teams from the navy were also involved in yesterday's operation. On Wednesday, the Bolivian-registered vessel with 15 people on board capsized at 8.5 nautical miles off eastern Tanjung Punggai after it was struck by huge waves. The 3am incident had led to a search and rescue effort involving the MMEA, the marine police. 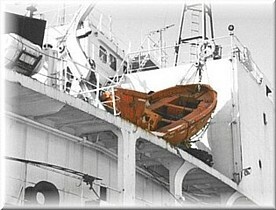 A 51-year-old Chinese national, Li Guozheng who is the vessel's chief engineer was the sole survivor of the tragedy. 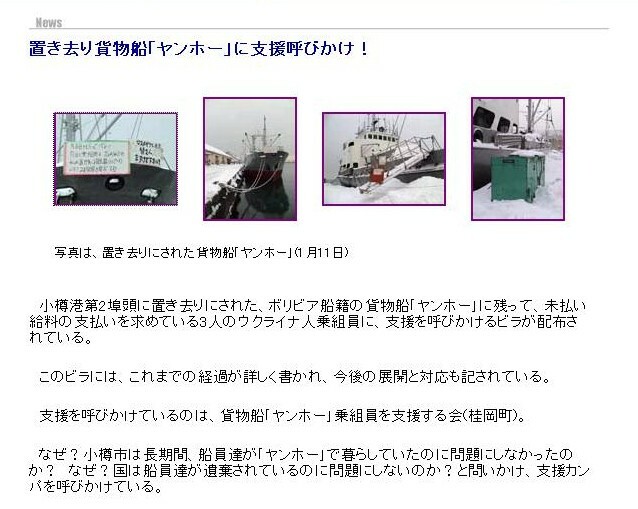 He had managed to abandoned the vessel as it tipped over and swam to an anchored ship nearby to safety. 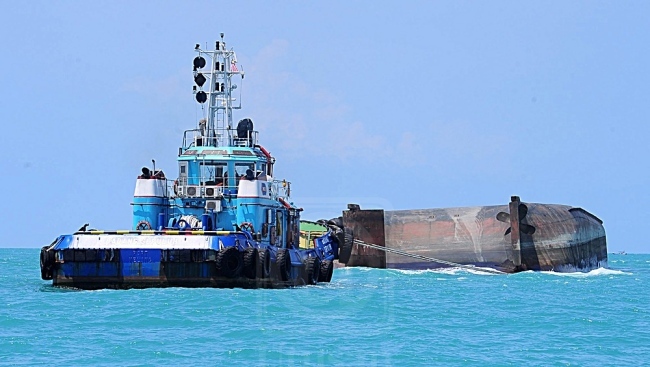 The dredging vessel was carrying sand from Teluk Ramunia and was headed to Pengerang. Fourteen people are lost at sea and feared drowned after the sand dredging barge they were working on turned turtle after being struck by rogue waves east of Tanjung Punggai early yesterday. A search and rescue operation launched by Malaysia Maritime Enforcement Agency shortly after being alerted led to the rescue of another worker. He was spotted by a passing vessel. “The SAR operation under way involves four vessels and a surveillance aircraft, with assistance from the marine police,” MMEA enforcement chief Captain Amran Daud said. The incident occurred when the Bolivian-registered Ocean Line 208 vessel, laden with sand, was struck by huge waves at 4.20am.There were 14 Chinese nationals and a Malaysian on board. 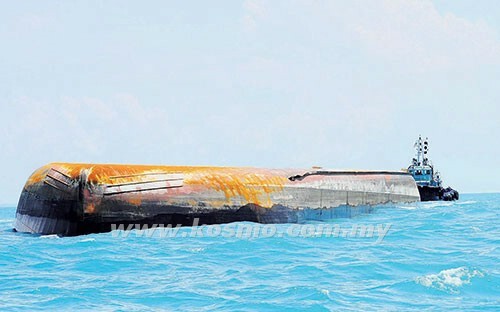 The barge was bound for Pengerang from Teluk Ramunia.